iSounds presents a weekly music, radio and video based course for adults (19+) with mental health issues and or additional needs. Using a broad selection of technologies, such as iPads, music technology, internet radio and editing software the iSounds course helps in the development of interpersonal skills, self-confidence and learning new technologies! Exciting new programme run Future Female Society, funded by The Big Lottery Fund and Youth Social Action Fund, for 13-20 year olds. FFS look to combat the distinct lack of girls working in the creative media industries. This programme will give the girls skills in radio, music and video production as well as networking them in with local women who are working in creative industries, or who are running their own businesses. The girls will learn skills and have the opportunity to run their own gig. College students from WS Training with mental health issues and or additional needs working towards their Bronze Arts Award. Skills developed in areas such as music, radio, music technology, photography and design. South Street Media offers music and multimedia based workshops to young people aged 8-16, through the use of a broad range of platforms which would otherwise be unavailable to those from disadvantaged and minority backgrounds. These workshops provide access to the arts for a community which would otherwise struggle to become engaged in activities such as music making, radio broadcasting and other multimedia programmes. 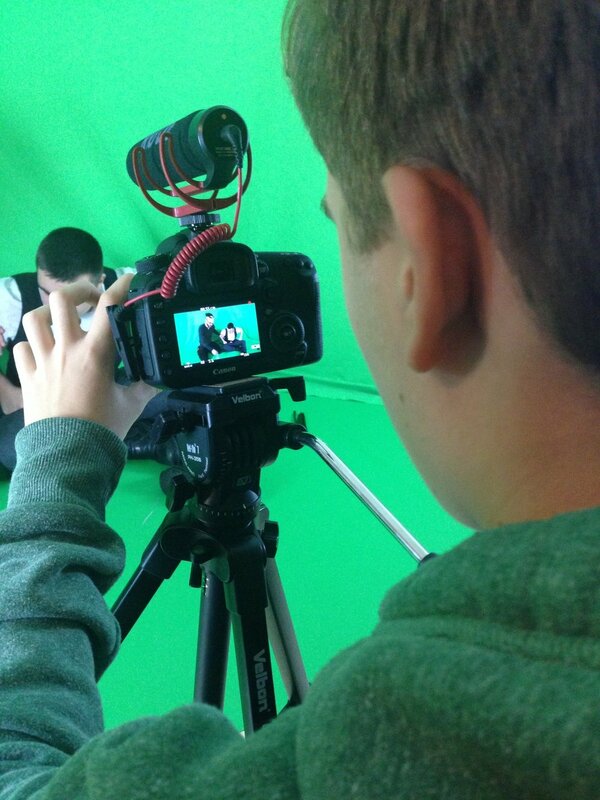 DJ and Video Production for adults (19+) with additional needs and/or mental health issues. Learning and developing DJ and camera skills, how to use audio and visual equipment, and event planning, while building confidence and meeting new people. 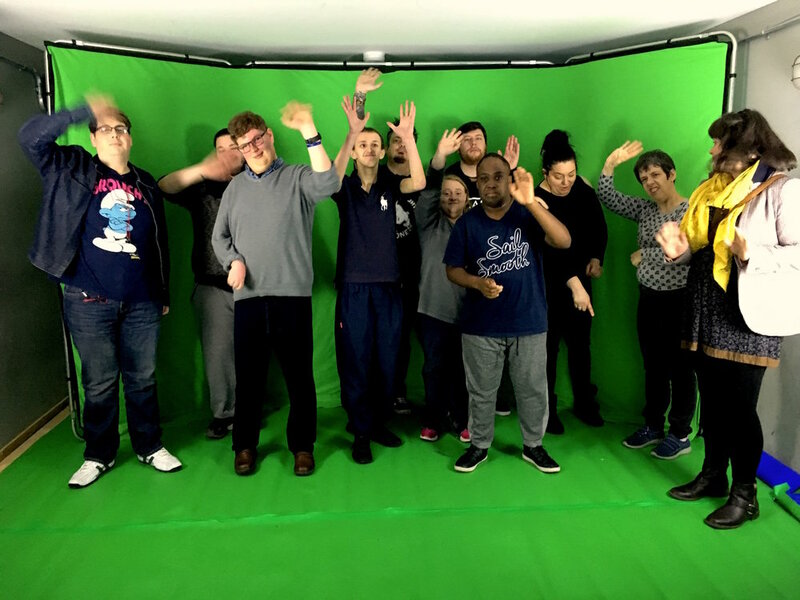 iRock provides engaging music and video based workshops, utilising the latest technology to offer resources which would otherwise be unavailable to those with additional needs. These workshops create a positive environment within which social skills, creativity, general well-being and more are encouraged to develop through the use of music.iRock's multimedia programme includes internet radio broadcasting, content for online TV and establishing a weekly music club for those involved. Project for adults with mental health issues combating isolation, tackling stigma and giving a voice to people with experience of mental health issues. Producing bespoke radio programmes, producing film and staging and attending cultural & social community events. The presenters are a large crew who come together in a supportive way, and share their own stories and thoughts around this subject. Free weekly sessions for young people, gaining skills confidence and developing a strong voice in their community – reflecting the HUGELY diverse communities that surround Westgate Ward, and Ipswich. We have trips, media training, workshops, film music and media all designed to engage young people and ensure they feel a part of their town. South Street Kids Radio is a project aimed at kids aged 7 – 16 , who live in and around the Norwich Road.